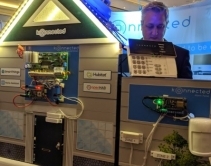 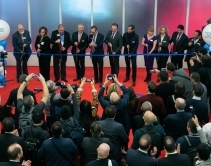 February 15, 2019 Integrated Systems Europe 2019 in Amsterdam set records for attendance (81,268) and exhibit space (56,100 net square meters). 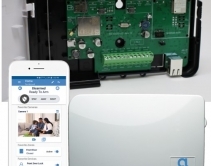 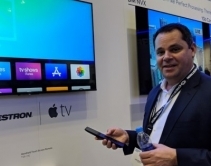 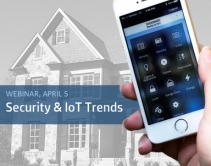 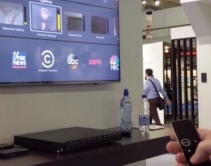 February 13, 2019 At ISE 2019, Savant demonstrated smart-home control via on-screen display (OSD) using Apple remote. 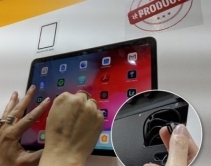 February 13, 2019 33 awards were handed out during ISE 2019 to Control4 dealers from across the globe, with 18 companies winning Dealer of the Year awards for their respective regions. 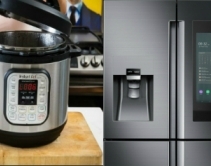 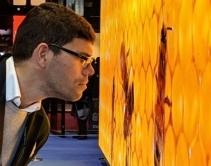 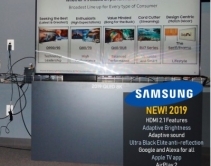 February 12, 2019 Commercial Integrator Brock McGinnis shares insights and images on the biggest, baddest, brightest, flattest, narrowest pixel-pitched displays at ISE 2019. 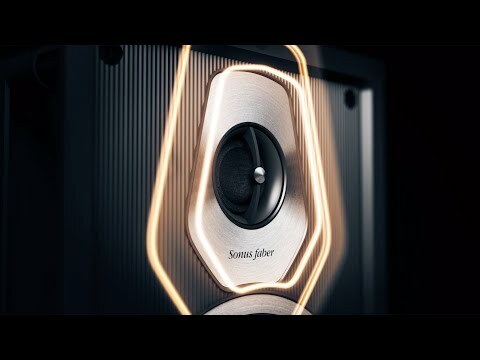 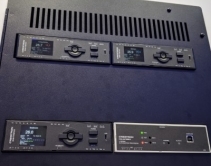 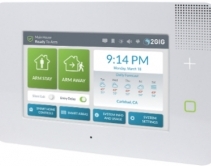 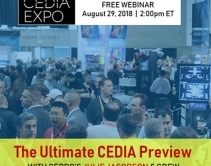 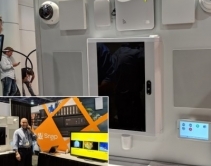 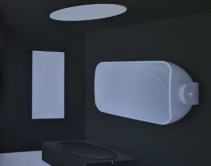 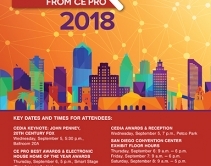 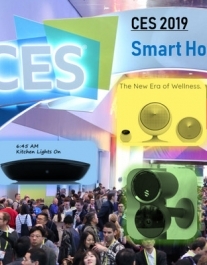 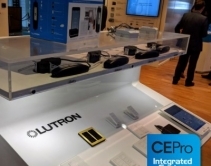 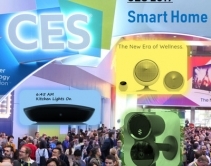 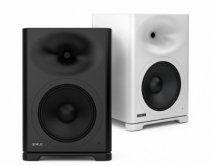 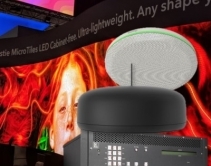 February 09, 2019 European smart-home dealers get their first RadioRA products -- RA2 Select -- some 20 years after Lutron launched the iconic wireless lighting-control brand in the U.S.
February 08, 2019 Genelec unveiled its SPL S360 smart active loudspeaker during ISE 2019, featuring a 10-inch woofer and 1.7-inch titanium diaphragm compression tweeter.